July held a bumper crop of watched movies – six total with two films viewed in the theater. That has got to be a record of some kind for me. Even though that many movies are great for reaching my goal, properly reviewing each and every one is not a possibility. Time is a precious commodity in the Whimsey household at this moment. Instead, I’ll just share the highlights (and lowlights) from each movie and call it a day. Yes, I’m wimping out. I know it and I own it. But, it’s my party and I can be a slacker if I want to. Spider-Man and Brave were by far my favorites of the month. 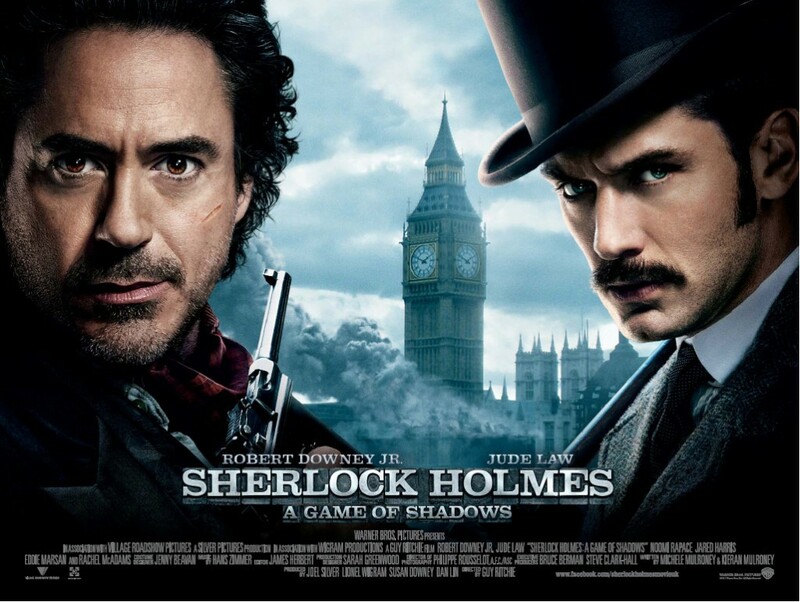 I anticipate that I will be doing some repeat viewings of both of those films. 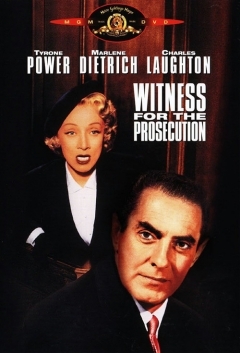 I would also watch Witness for the Prosecution again. I’m surprised at how much I am enjoying some of the older classic films. So, at this point I have 30 movies under my belt and only 20 more to go. That should average out to four movies a month. This challenge is a marathon, not a sprint, and I’m right on pace to finish by December 31, 2012. If only there were a gold medal for me at the end. It’s the only way I’ll ever earn one. Any classic movie suggestions for me? Thanks for the suggestion. The only thing I’ve seen Olivia de Haviland in is Gone with the Wind. It might be time to broaden my horizons. Have you seen any Akira Kurosawa movies? I have not. Do you have any suggestions?